Improve customer and employee experiences with market leading AI. Named the leader in Forrester’s New Wave report on Conversational Computing. Answer customer questions faster and more accurately. Build a virtual assistant that responds to customers directly on the front end and provides your agents with the information and resources that they need on the back end. Seamlessly automate customer service tasks allowing your team to focus on higher value work. Welcome to complete AI customer service with Watson. Take the 5 minute assessment to see how your business stacks up. 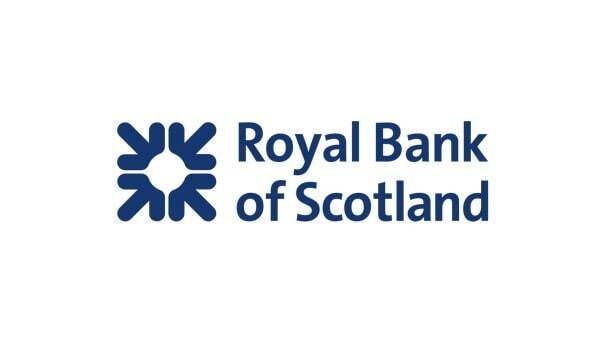 RBS' virtual assistant, Cora, is trained on over 1,000 responses to more than 200 customer queries. Their internal assistant, Ask Archie, can handle common HR queries. 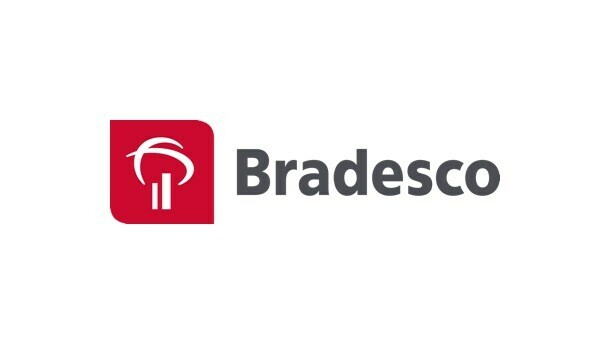 Banco Bradesco built an AI virtual assistant to allow customers and agents to quickly find answers to 283,000 questions a month, with a 95% accuracy rate. 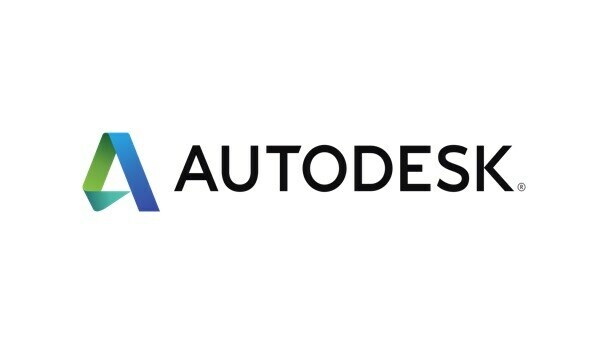 Autodesk has increased customer response times by 99% with their customer self-service virtual assistant, AVA. Surface relevant and accurate information with AI-powered search so agents can respond to customer questions faster and with confidence. Chat-based AI assistant automates self-service for customer support. Implement in as little as 4 weeks. Pair with Customer Care Voice Agent. Voice-based AI assistant provides self-service over the phone. Connects with existing networks. Pair with Customer Care Virtual Agent. Partner with IBM experts to transform customer service into an omni-channel AI experience for customers and improve employee productivity. 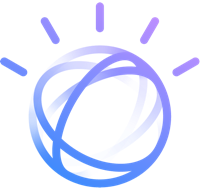 Watson Assistant is the industry leading enterprise AI virtual assistant technology enabling business users and developers to collaborate and build conversational AI solutions. Learn where to start and how to grow with AI customer service. Empower customers to engage with your brand to get answers and take action — whenever they want and where they are. Hear how to apply AI to automate repetitive tasks and free agents to focus on solving customer problems. Understand the concrete steps you can take to deliver a consistent, seamless experience with conversational AI that scales across your organization and integrates with your workflows. Enable AI to respond to FAQs on customers' channel of choice while remaining industry compliant. Personalize AI customer experiences and accelerate network automation. Automate and enhance customer engagement, claim filing, and redemption processes with AI. Help customers understand benefit eligibility and costs specific to their situation. Apply AI to engage customers with tailored, personalized experiences. Compliment, personalize, and extend engaging customer shopping experiences with AI.